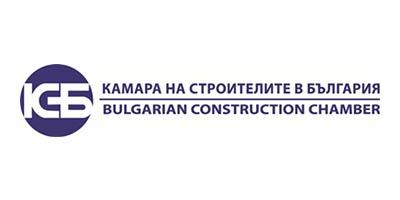 The Bulgarian Construction Chamber /BCC/ is a legal person, established on the grounds of the Chamber of Builders Act. BCC is an independent, voluntary professional association and an official representative of Builders in Bulgaria. To establish and maintain a Central Register of Professional Builders, in which all national and foreign natural and legal persons are liable for entry. There are more than 4300 construction companies registered so far, 65 of which foreign. To take part in the development and effectuation of regional, national and international projects, operative EU programs, European Social Fund, etc. With regard to the execution of its activity, the Chamber shall actively work with the representatives of the legislative and executive authorities, with the commercial agencies of the diplomatic missions, with affiliate non-governmental associations here and abroad. The Chamber is a member of FIEC (European Construction Industry Federation), the European International Contractors (EIC), the Confederation of Employers and Industrialists in Bulgaria (CEIB), the Bulgarian Industrial Association (BIA), and the Bulgarian Chamber of Commerce and Industry (BCCI).